What scary things keep you up at night as a small business owner? 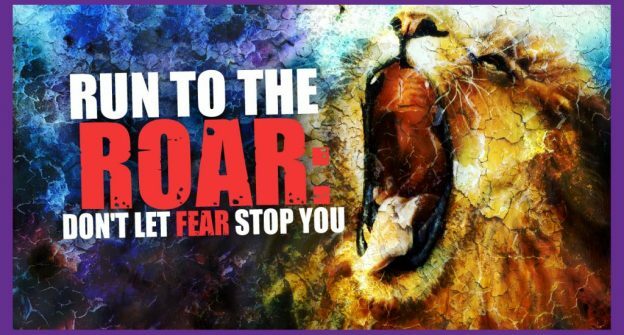 Everybody has frightening marketing tasks lurking under their bed, and rather than face those terrors, many of us lie there, covers pulled up tight under our chin, paralyzed with fear. 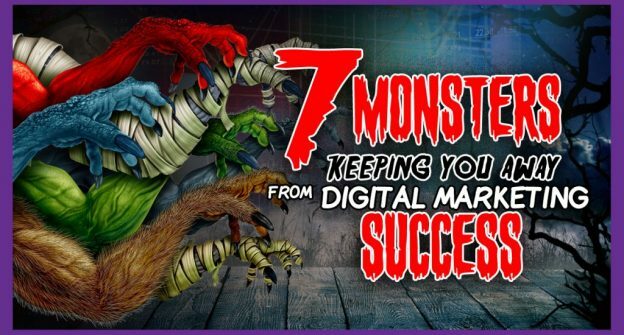 This Halloween, I want us all to shine a flashlight under our bed, see that there is nothing to be afraid of, and master the 7 terrifying monsters keeping you away from digital marketing success. Digital marketing is a great way to "catch" new clients. 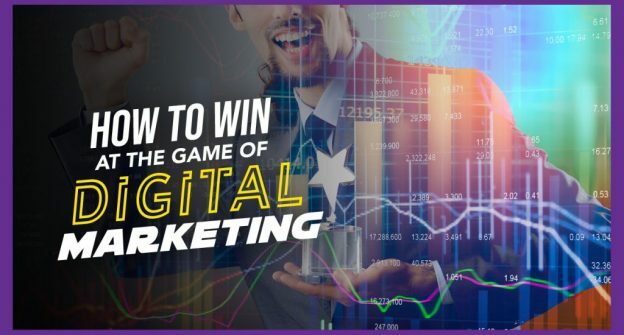 I'll walk you through the essential steps of digital marketing via the classic game of Mousetrap. I don't know about you... but I've never really been able to get the dang thing to work, and I doubt this video will be any different. Dollars to doughnuts, it will be a disaster, but you will learn something because believe it or not, every step in Moustrap correlates to The CLICK Technique! 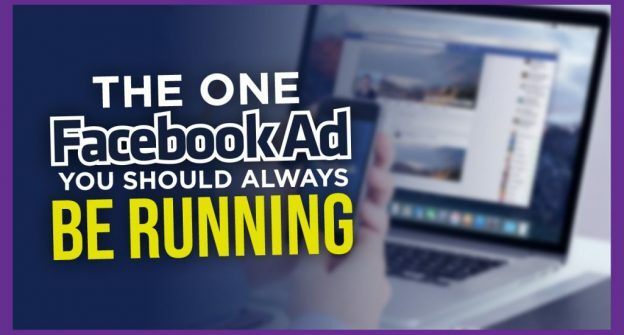 The ONE Facebook ad you should always be running for your business is a retargeting ad. Retargeting ads are so powerful because you are targeting a warm audience. They've visited your website and seen your services, which implies they're at least a little bit interested, which makes them prime for advertising. You WILL see results with a retargeting ad, and best of all? They're not difficult to run! 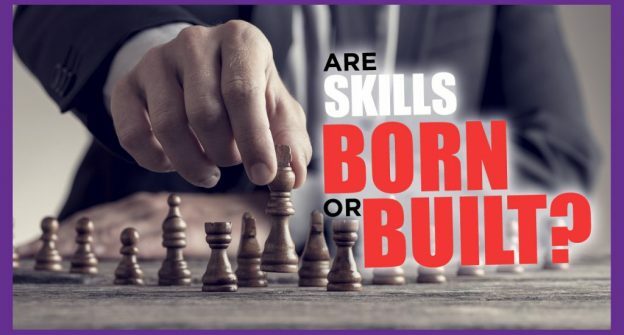 Are Skills Born or Built? I've met a lot of people who stop themselves from doing something new because they don't have the skill or they think it's not something they can handle. Well, I'm here to answer the question, are skills born or built? And the answer is easy—they are DEFINITELY built! Your brain is like any other muscle. The more you exercise it or practice new skills, the better it becomes! So exercise that muscle, block out the time, and commit. You can develop digital marketing skills; it just takes commitment. 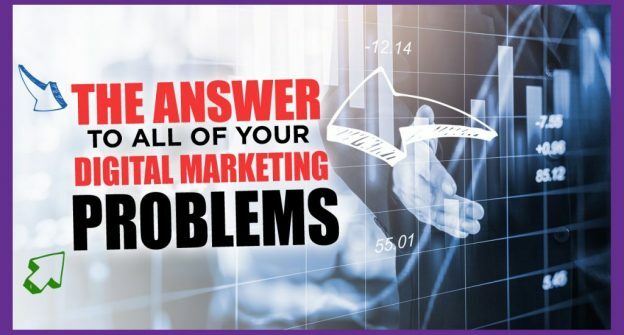 Are you struggling with your marketing? 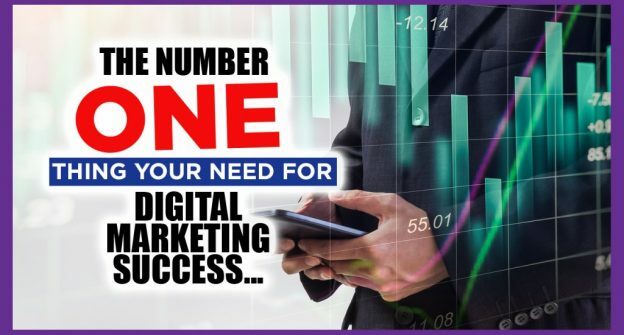 Is your business not bringing in clients with digital marketing? 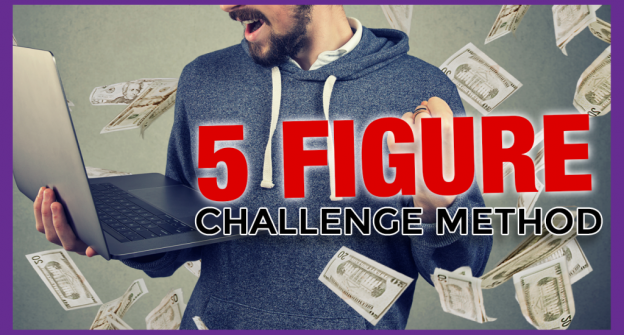 I have the answer to these digital marketing problems and more, and that answer is my membership program. For just $97 per month, you get a HUGE variety of benefits, including a weekly training, access to my staff, and much, much more. Trust me; it will be the best $97 you will ever spend. And how do I know? Because no one has EVER canceled! Click here to find out more and sign up today! 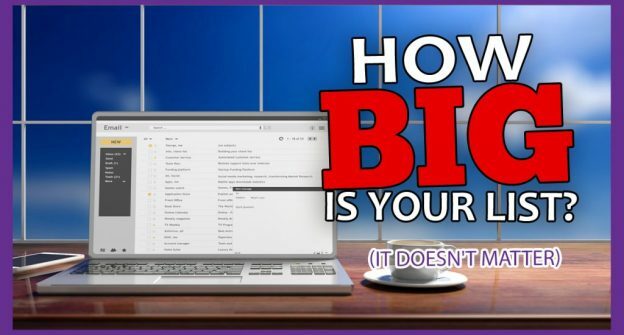 I've had clients with 1,500 people on their email list or 15,000 people on their email list have the same kind of success with email marketing. It's not about the size; it's about how you utilize it! 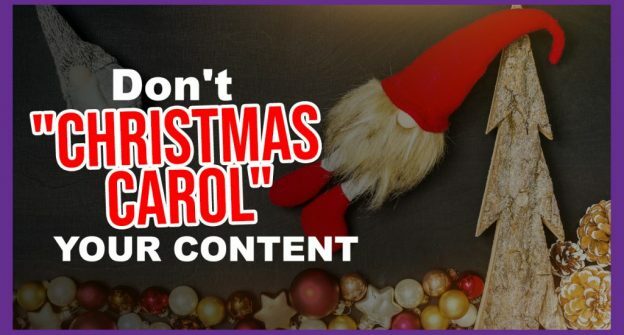 Are you keeping your list warm and building trust?